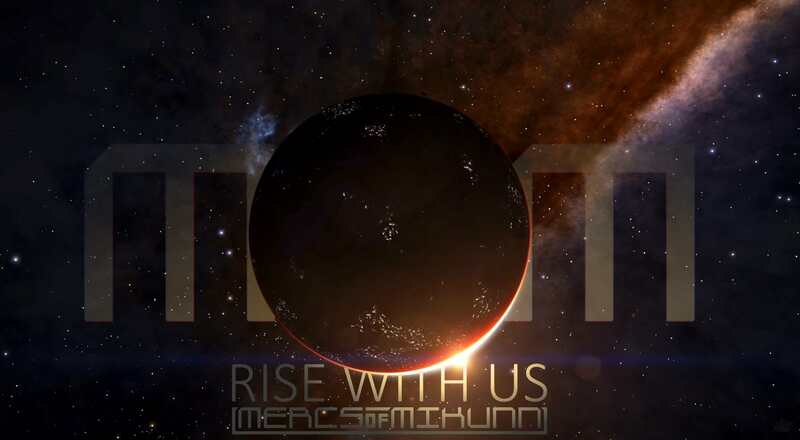 The Mercs of Mikunn are an Elite Dangerous group that has focused on the background sim (BGS) and colonization since 2014 and we now have our primary faction in 40+ systems making us one of the largest territory holders in game. The group is ranked triple elite by Frontier and we have written multiple BGS guides to unveil the inner workings of the BGS to the community. Those who join help us in those efforts. Our goal is to help make the game better for everyone whether or not you join, and we openly publish all the information we discover about the background sim in our stickied guide on Frontier Forums. The Mercs of Mikunn are an Elite Dangerous group that has focused on the background sim (BGS) and colonization since 2014 and we now have our primary faction in 40+ systems making us one of the largest territory holders in game. The group is ranked triple elite by Frontier and we have written multiple BGS guides to unveil the inner workings of the BGS to the community. Those who join help us in those efforts. Our goal is to help make the game better for all.